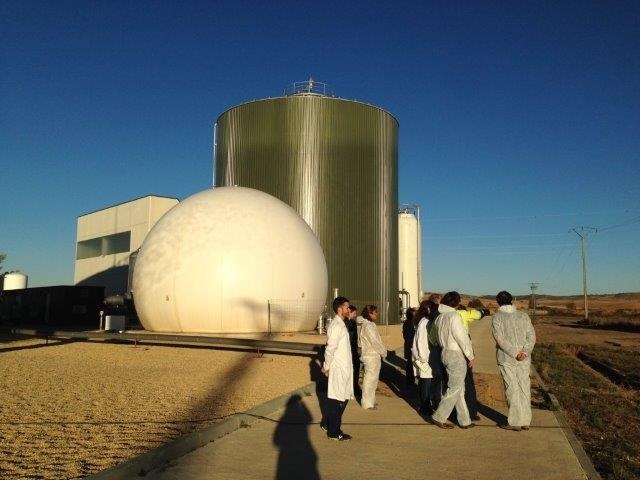 As part of the many activities planned during the official project kick-off meeting, the partners of the Smart Fertirrigation project visited PURAL’s facilities located in Almazán. This will be the place where the installation of the integral digestate processing system and the transformation into liquid fertilizer will take place. 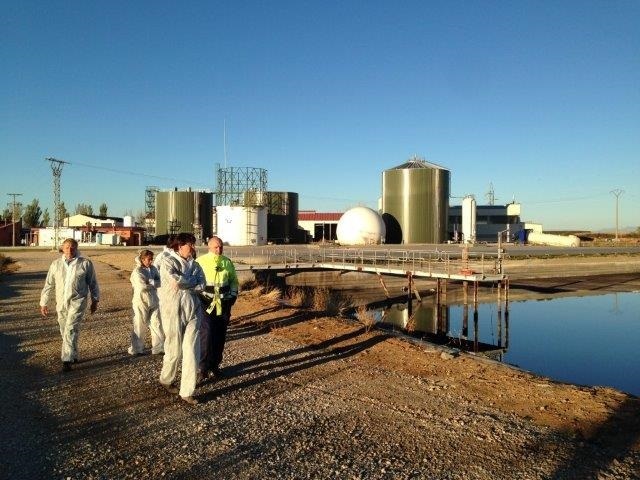 Guided by PURAL’s technicians, the representatives walked around the large plant, getting to know the laboratories, external lagoons where digestate is stored, the information huts and the animal corpse treatment units. 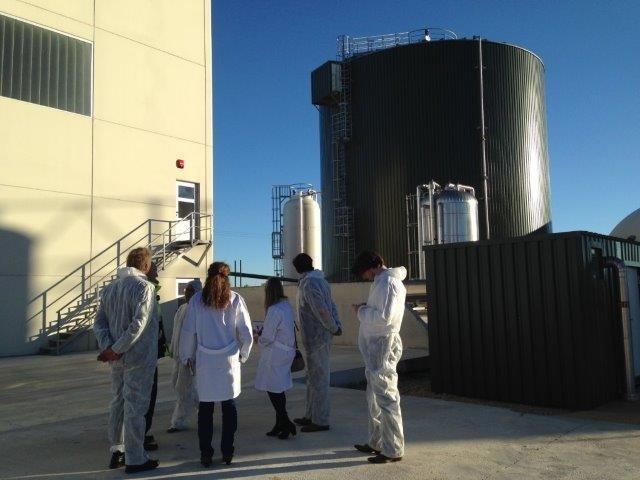 The partners of the project were able to carry out the necessary measurements and reconaissance in order to plan out the integration of the liquid and solid fraction of digestate treatments, as the theme of the LIFE project. 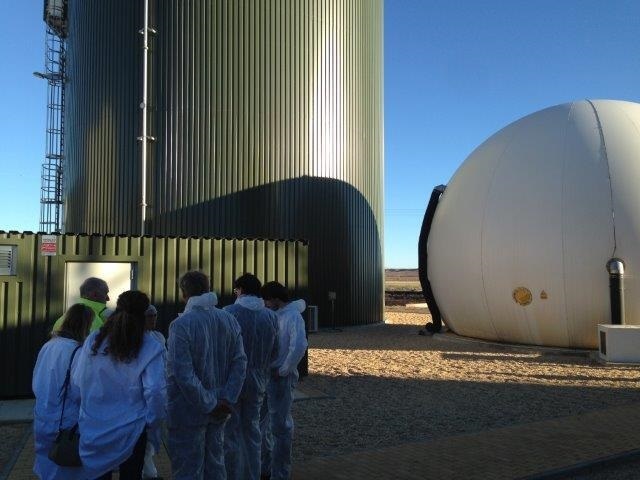 The visit allowed the technical partners to decide on the following steps for the preparatory actions, and helped strengthen the cooperation between our transnational partners. This visit is expected to have gathered important data for the development of the project. Pictures of the tour can be found below.